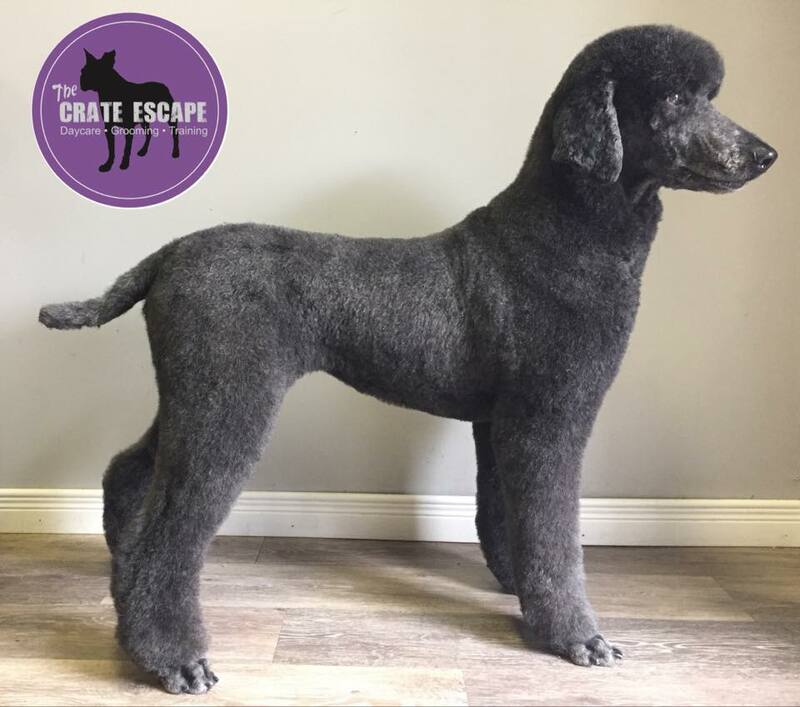 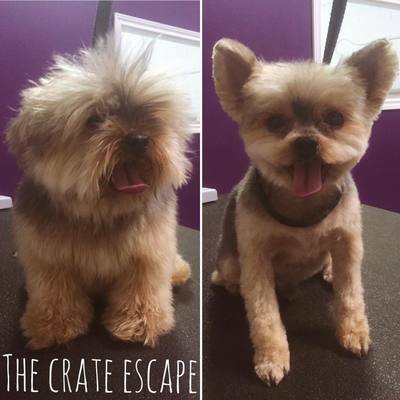 The Crate Escape is an award winning grooming salon. We strive to provide a positive experience for both pets and owners each and every time. 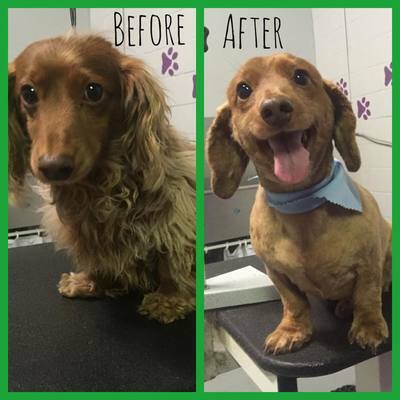 To ensure you get your pet in for a groom on time, we recommend pre-booking your pet’s appointment every 6-8 weeks. 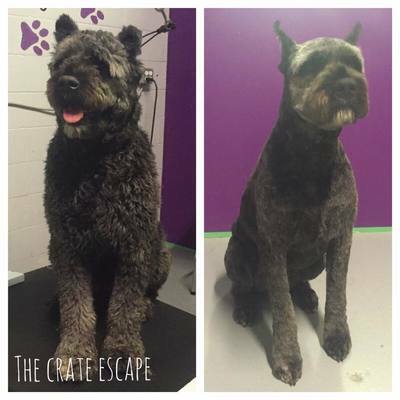 Keeping your dog on a regular grooming schedule is a great way to ensure a healthy and beautiful coat. 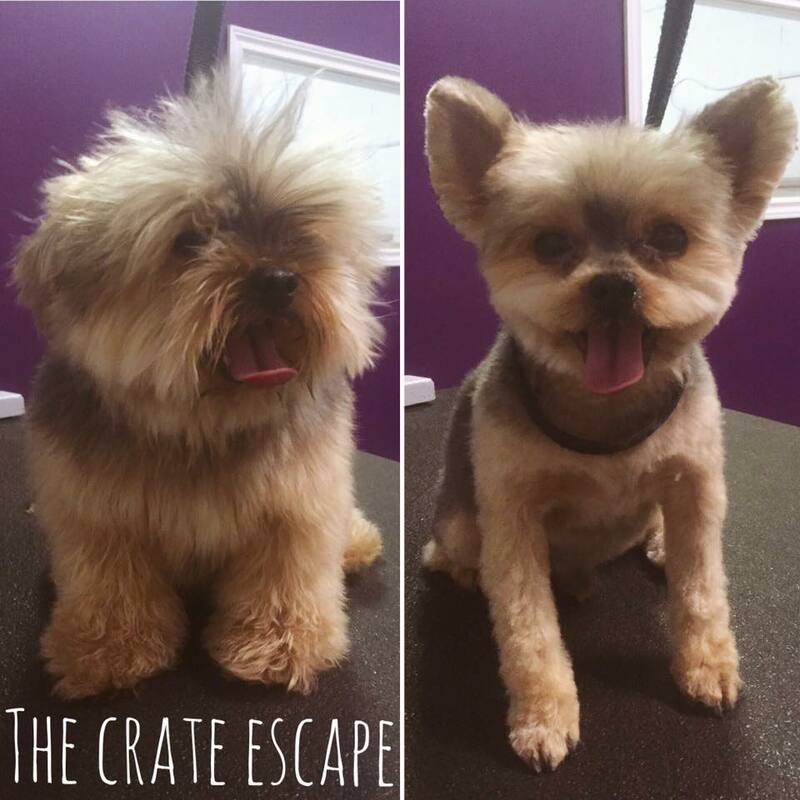 Our salon uses the highest quality products and spends the time necessary with each pet to ensure a safe and happy grooming experience. Failure to provide 24 hours notice when wanting to cancel/reschedule a grooming appointment will result in a $25 fee. If you are more than 15 minutes late for a grooming appointment, your appointment will be terminated and you will owe the $25 fee upon your next appointment. 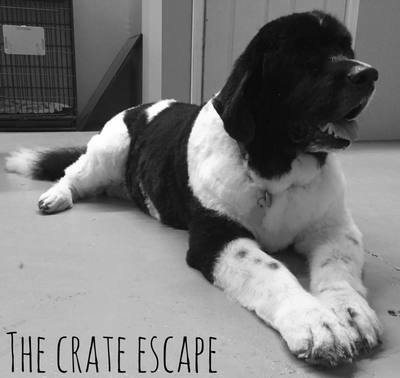 Multiple no shows/late cancellations will result in permanent termination of services rendered by The Crate Escape. 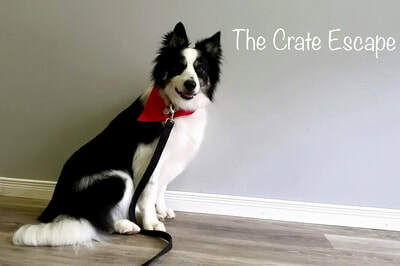 ​Please call for a quote.